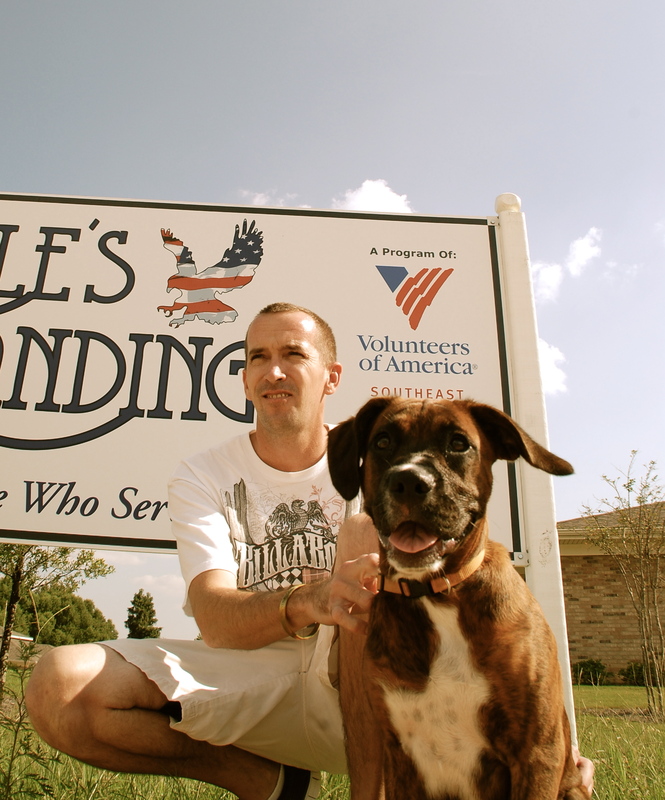 Eagle’s Landing is a 38 unit transitional housing community located in Mobile, Alabama. The program provide temporary housing with wrap-around supportive services which are designed to meet the unique needs of homeless veterans. The program serves homeless veterans who served in the active military, naval or air service and who were discharged or released under conditions other than dishonorable. Homeless veterans can participate in the program for up to two years, but on average they typically stay between 9-12 months. Using an intensive case management model, the program provides a variety of services including counseling as related to housing, financial management, vocation, education and daily living skills. We also provide assistance with obtaining transportation, VA and other public benefits, health care, and legal services.